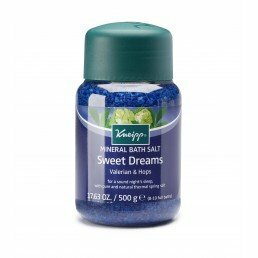 Our range of natural minerals bath crystals and bath salts are infused with essential oils. 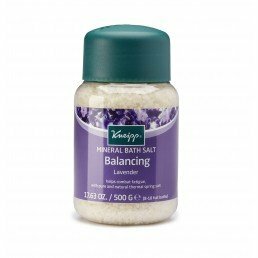 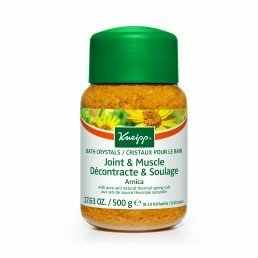 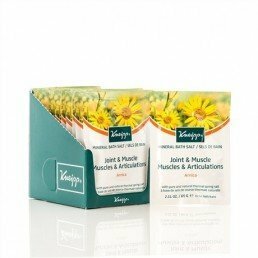 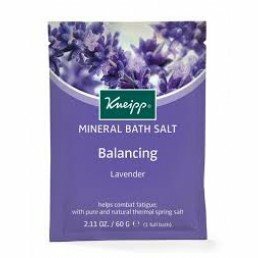 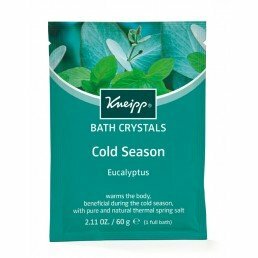 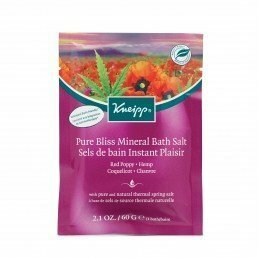 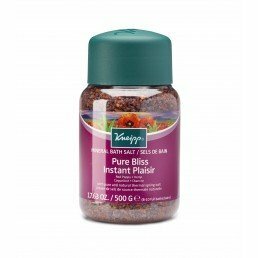 The award-winning Kneipp Mineral Bath Salts are therapeutic bath and body treatments that clear the mind and stimulate the body. 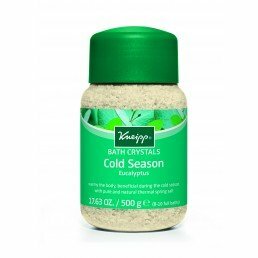 These bath salts are formulated with the purest natural plants and herbs and are free of modern pollutions and chemical additives with various soothing and balancing benefits.